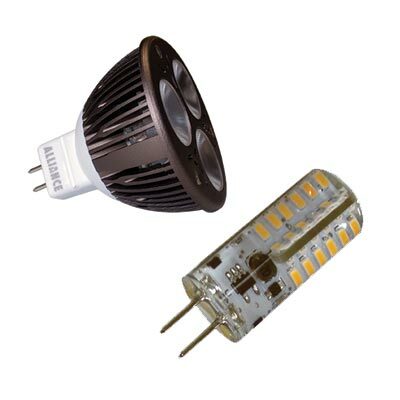 We offer hundreds of fixtures to match every application. We have many styles and finishes to choose from. 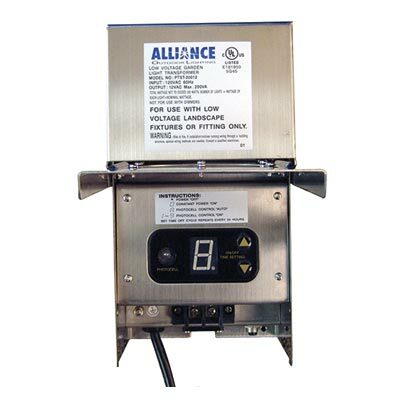 Here are a few examples from Alliance that we often recommend. 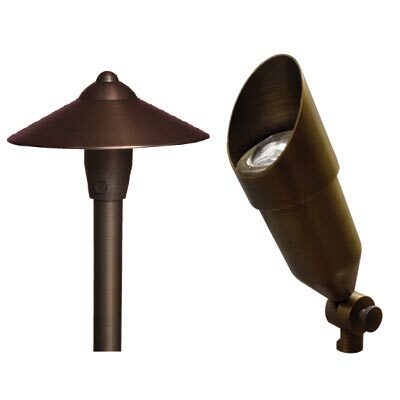 Brands we carry: Alliance, Cast, FX, Garden Light, Vista and Volt.